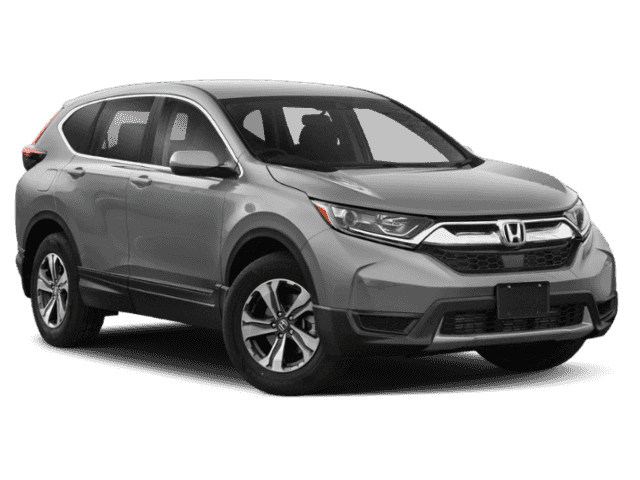 New or used, the Honda CR-V has plenty of high-tech features as well as advanced interior comfort to offer Rochester drivers. 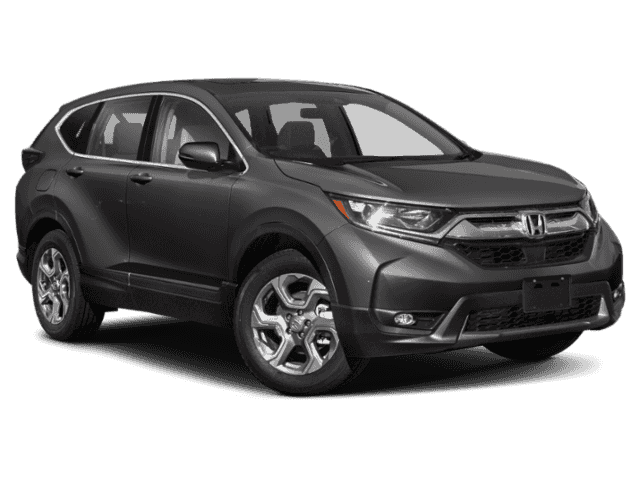 With a 5-inch color LCD screen, USB Audio interface, and Bluetooth® HandsFreeLink® and Streaming Audio, the CR-V will keep you entertained no matter how long the adventure. 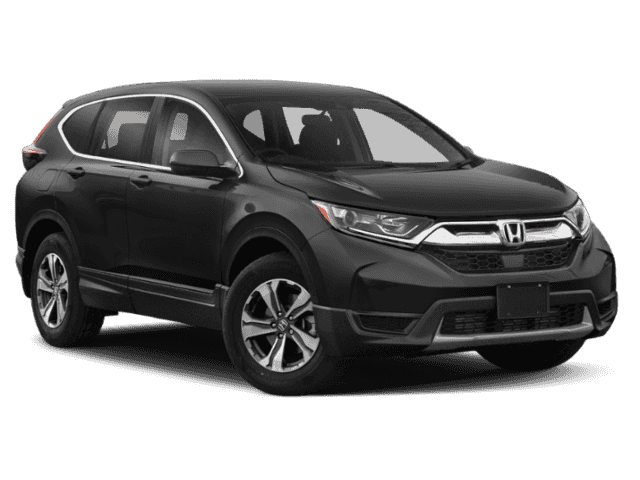 You can even utilize the multi-angle rearview camera with guidelines for a better view while in reverse. 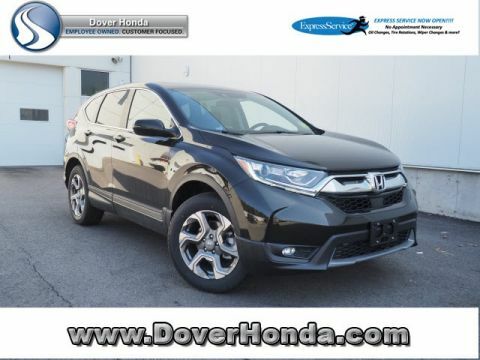 In the end, you can sit back and relax in the comfy cloth upholstery, turn up the music, and enjoy the ride. Get Behind the Wheel of Honda’s Popular Compact Crossover! 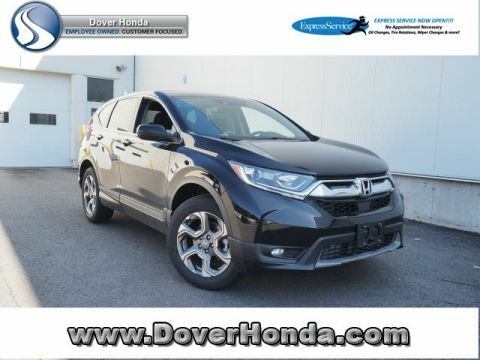 Drivers from Rochester and Somersworth can enjoy all of these exciting features at a price that won’t break the bank at Dover Honda. 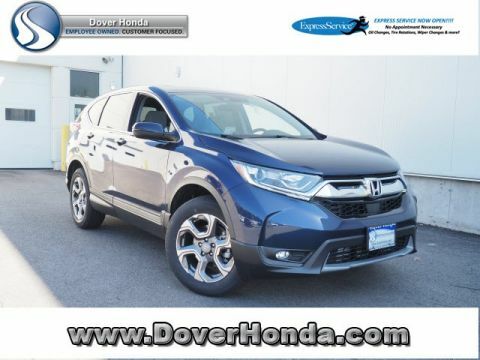 We make it easy and hassle-free for you to get a great deal on a Honda SUV. If you’d like more information, or if you have any questions, please contact us online. 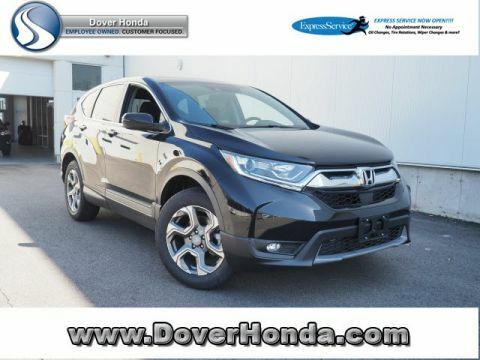 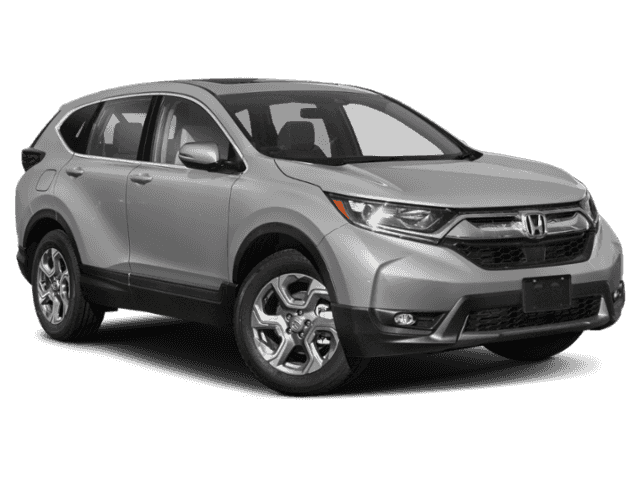 Or, better yet, stop by our Honda showroom in Dover and talk to one of our friendly and knowledgeable sales associates about our Honda CR-V SUVs for sale today!